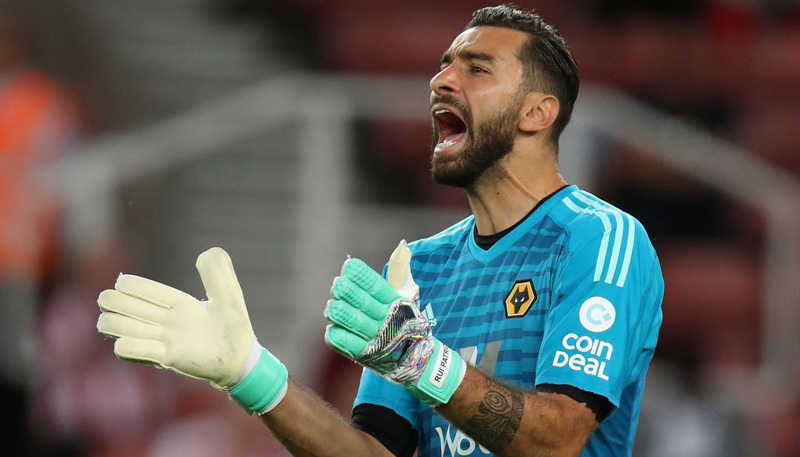 Leicester are in excellent form at the moment and can consolidate seventh place in the Premier League should they claim a fifth successive win when Newcastle visit on Friday. The Magpies remain seven points clear of the relegation zone after a 1-0 reverse to Crystal Palace at St James’ Park – their second in a row and both without scoring. All the momentum is with the Foxes so a home win and over 3.5 goals at 7/2 is our opening Leicester vs Newcastle prediction. 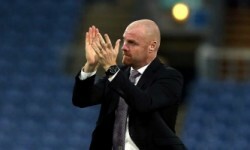 The Foxes made it four consecutive wins, scoring 11 goals in the process, as they brushed aside relegated Huddersfield at the John Smith’s Stadium. Youri Tielemans opened the scoring, with Jamie Vardy doubling the lead. An Aaron Mooy penalty reduced the arrears but a free-kick from James Maddison and a Vardy spot-kick gave City the win. 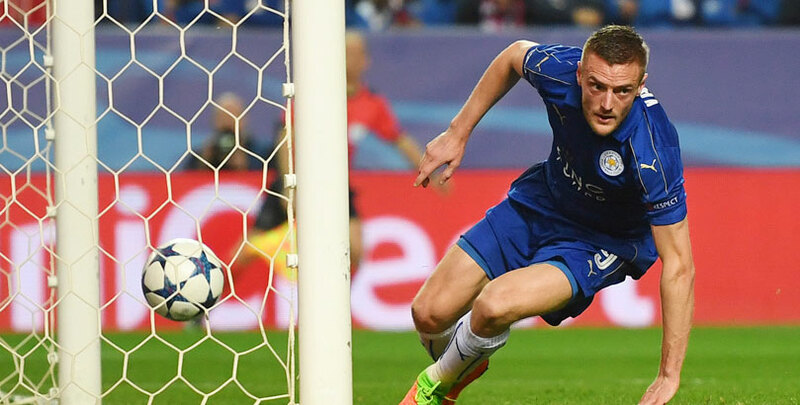 Vardy’s double lifted him level with Gary Lineker in the club’s all-time goalscoring charts on 103 and made it eight goals in as many games for the in-form striker. Boss Brendan Rodgers said: “Gary was obviously a top-class striker for many years but it’s been a real joy to work with Jamie, from the first evening I met him when I joined. Leicester have scored at least twice in all four of their wins under Rodgers and two of them have been by two clear goals. Looking at the Leicester vs Newcastle odds, we like 29/10 for that to be the case once more. Last Leicester line-up: Schmeichel, Chilwell, Soyuncu, Morgan, Gray, Maddison, Pereira, Barnes, Tielemans, Ndidi, Vardy. Newcastle missed a chance to take a giant step closer towards Premier League survival when they were edged out by Palace in the north east. The Magpies went into the clash looking for a sixth successive home victory which would have taken them to 38 points and effective safety. To rub salt into the wound, they were the architects of their own downfall as they squandered a series of good chances before succumbing to a late penalty, which Luka Milivojevic converted. Despite slipping to 15th place, Newcastle remain seven points clear of Cardiff in the last remaining relegation berth, but know there is still work to be done ahead of the difficult trip to Leicester. Rafael Benitez’s side do not travel well, though, and are without a win in their last eight games on the road with three of them being by a two-goal deficit so we will complete our Leicester vs Newcastle tips by backing a 3-1 home win at 13/1. Last Newcastle line-up: Dubravka, Schar, Lascelles, Lejeune, Yedlin, SungYueng, Ritchie, Hayden, Almiron, Rondon, Perez.